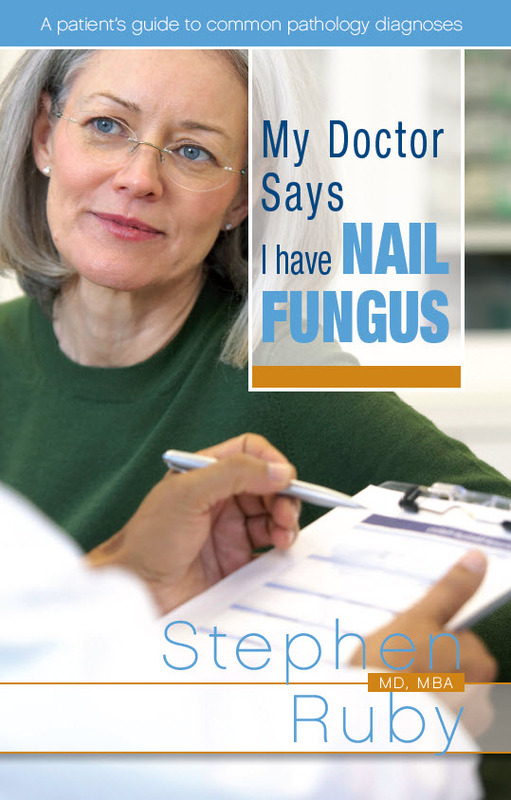 So you think you have nail fungus? So you think you might have toenail fungus and you want to do something about it? REALLY do something about it this time? You have tried a bunch of “treatments” that your aunt or neighbor suggested, but they just didn’t work. So you are going to go to your doctor and learning your options for treatment. But did you know the FIRST thing that you should have done is getting the right DIAGNOSIS? There are other conditions that can cause nail abnormalities that you might think are nail fungus…but are not. Other conditions of the nail such as bacterial infection, reactive (thickening) changes of the nail from poorly fitting shoes, or maybe another condition of the skin and nails such as psoriasis. Not everything that you think is nail fungus is..and that’s why you need to have an accurate diagnosis. Nail analysis is BEST done by a laboratory that can provide the specialized examination to help identify nail fungus and identify other potential causes of nail thickening. Most offices (podiatry, family practice, geriatrics, dermatology and others) are simply not equipped to do these analyses nor have the experience of a Board Certified Pathologist (a doctor who specializes in tissue analysis for detection of disease). Moreover, not all laboratories are experienced in nail analysis, including most hospital laboratories, resulting in suboptimal evaluations. What you need is to have your nail specimen analyzed by a laboratory that performs this testing…routinely. Most patients don’t know much about the laboratory that their doctor uses. They don’t know about the lab, the location, their experience or their service level. They don’t know if their doctor uses them because they feel that they are the best for their patients…or maybe for some other reasons that have nothing to do with their performance. And some laboratories promote tests to their doctor clients that are not always in the best interest of their patients. In some cases, tests are promoted to your doctor so that the laboratory can do more tests…and bill more to the patient and their insurances. And that is WRONG. Some examples of this type of abuse include the performance of some “molecular testing” for nail fungus, using PCR technology. Labs promote this as being “fast, sensitive and accurate”. Here are some of the problems with those claims. Fast – yes, but when you have had toenail fungus for years…is it really worth several hundred dollars to get testing back 10 days earlier? Sensitive – yes, but actually TOO sensitive. This level of sensitivity can cause what is called a “false positive”, which is when a test is called positive when it’s not. In this case, it’s usually due to contamination of the specimen from another patient. Accurate – yes, but with this technology, it specifically tests for only a handful of fungal types, and if you have a different fungus type…it won’t be detected. 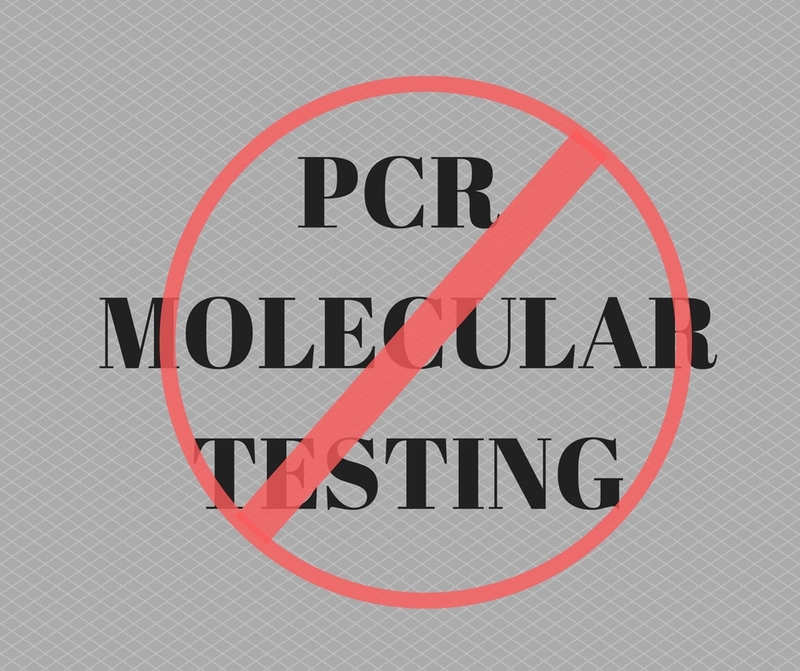 In general, PCR testing for nails is NOT WARRANTED because of the high cost, false positives and limited detection. Some laboratories also promote the use of multiple special stains. A special stain is a method of “painting” the fungal organism on a microscope slide so it can be seen by the pathologist who looks at the specimen under the microscope. Although additional special stains (each at an additional cost to the patient) can be useful in some situations, they are not warranted for fungal detection when the first stain is already positive. In those cases it just adds cost with no additional information. Last, some doctors send the patient specimens across the country to be examined in some other state far away. Think about it…do you want your insurance dollars supporting the economies of the south? Out west? East coast? Or would you rather keep those hard earned dollars here in the Great Lakes Region, supporting the local economies by paying technologists, secretaries, support people and physicians right here in the Great Lakes area of the country? I know what I prefer…. 4path is a Great Lakes Region laboratory that believes that we need to provide an accurate, timely and reliable diagnosis to our physician clients and their patients. We also believe that they DESERVE for us to be FINANCIALLY RESPONSIBLE and use healthcare dollars responsibly. Not ordering unnecessary tests. Not billing high prices to patients. We UNDERSTAND this. We too have healthcare plans with high deductibles, just like our patients, and we look to minimize the financial impact laboratory testing has on a patient. Yes you do have a choice on where your specimen is analyzed. In some cases, such as a family practice physician, they may not have a laboratory that they use for this analysis on a regular basis. For other physicians, such as podiatrists, they may have a different laboratory that they use, however you CAN request that physician to use 4path. Download the collection instruction sheet and order form here, (DOWNLOAD AND PRINT BOTH) then take this information to your personal physician and let them know that you want your nails examined by 4path. We will work with your physician to get your specimen safely here to the laboratory and promptly provide them back with a full color, comprehensive report on YOUR specimen. Download the information on how to get YOUR nail(s) analyzed at 4path by clicking HERE. We look forward to helping you on your journey for healthy nails. 4path provides nail analysis services to Illinois, Indiana, Michigan and Wisconsin.